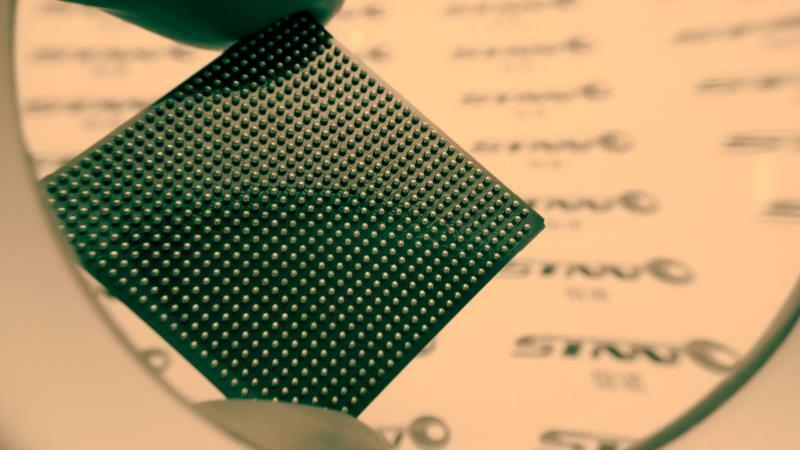 Sinno electronics is responsible for identifying and procuring the resources needed to fulfill the requirements of Sinno's Quality Management Regulations, provide for its continual improvement and effectiveness, and the enhancement of customer satisfaction. 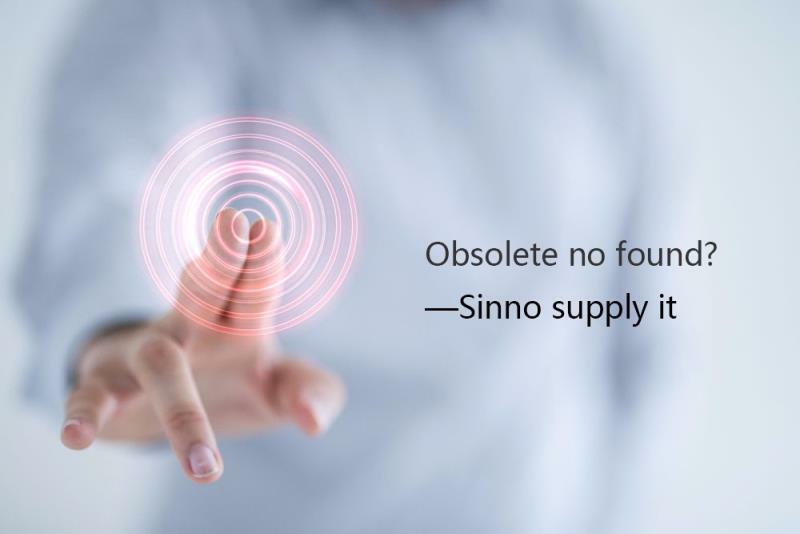 As a supplement to our Quality Management Regulations, Sinno Electronics Co., Ltd offers a 365 days Quality Warranty on all Products procured from Sinno Electronics Co., Ltd, The Producs shall meet the specifications stated in manufacturers’ published data sheet. 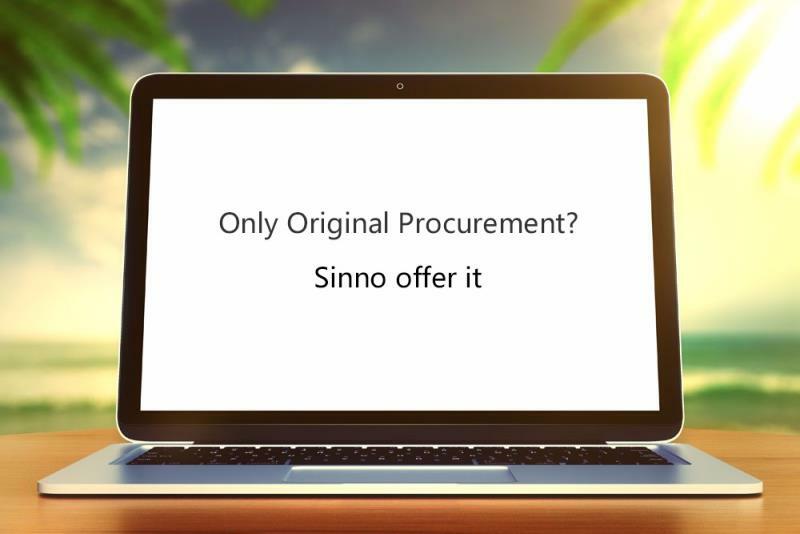 Products ordered from Sinno are provided with 365 days quality warranty, exclude products collected from behalf of others. Warranty come into effect when seller hand over of products to buyer or third-party who is assigned to deliver or collect products for buyer. The period shall be extended based on the facts due to unexpected long-time delay for buyer receiving products. Buyer have the right to claim return within warranty duration arising from products defect. Before complaint, detail supporting documents including photographs, test reports to describe defect or insufficiencies should be provided. The seller may demand sending part of or all the defective goods to independent third party for inspection for validating defect if needed. 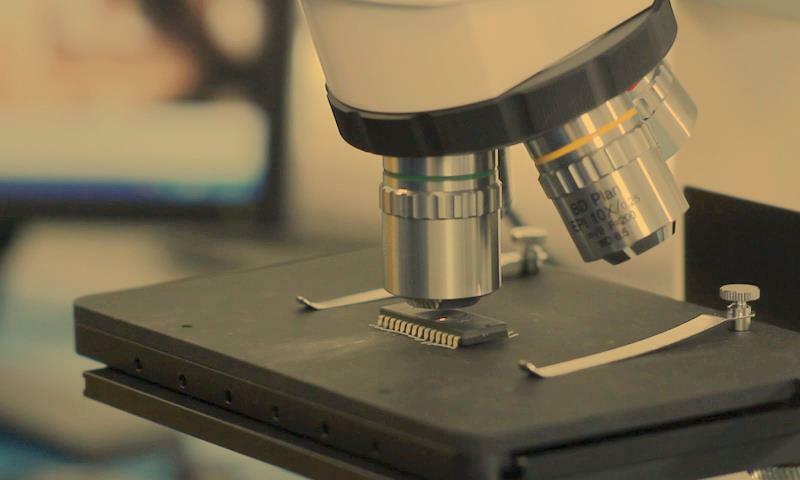 If defects or insufficiencies are discovered, the Buyer may demand the repair of defects, delivery of non-defective goods, sending the missing goods or decreasing the price or refund. The cost of repairing the goods, delivering non-defective goods or delivering the missing goods shall be paid by the Seller. The warranty obligation do not cover the defects caused by improper use, installation, maintenance and repairs performed by the Buyer or commissioned by the Buyer to third parties. The parties shall pursue amicable solution of any disputes. The Seller shall accept all Buyer’s complaints if acknowledgement does not expose the Seller to any material loss even though it result from unintentional mistake of the Buyer. If the parties fail to reach consensus, all disputes shall be settled by the court competent for the Seller’s location.